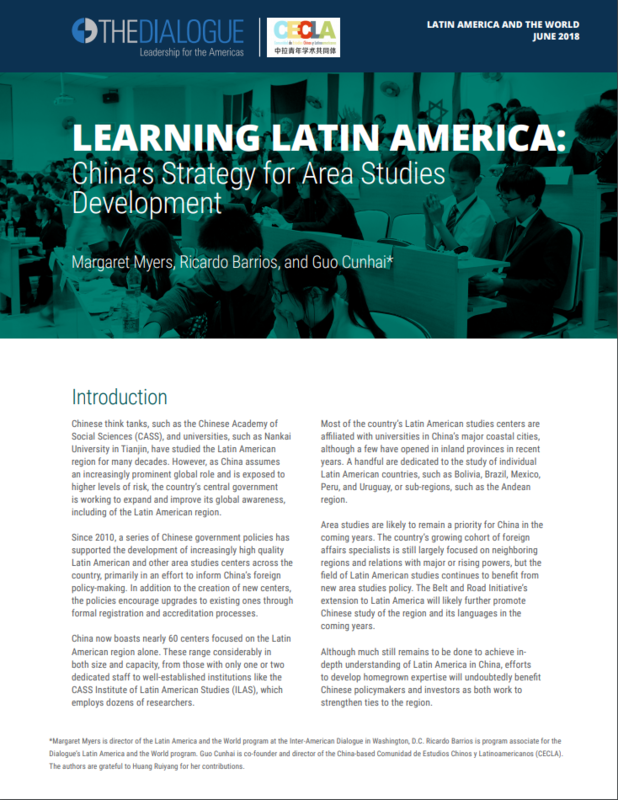 What Do China’s New Investment Guidelines Mean for Latin America? Why Is China Selling More Arms in Latin America? Can China Make New Friends in LAC?